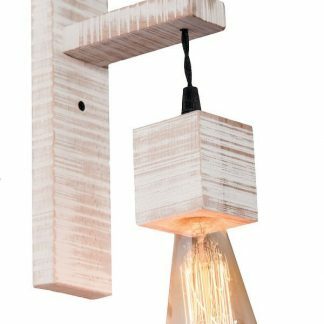 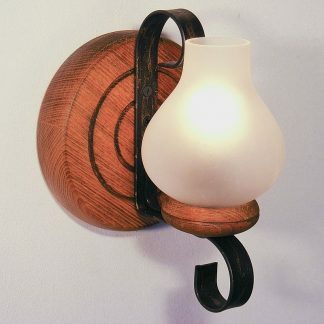 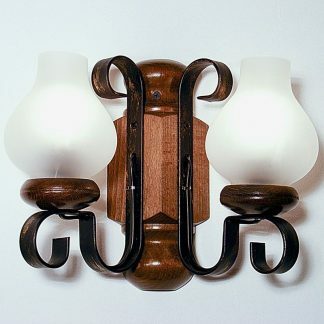 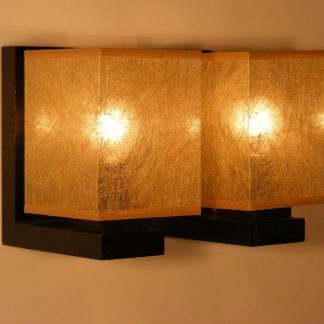 AVENA wall sconce with one wooden light bulb socket. 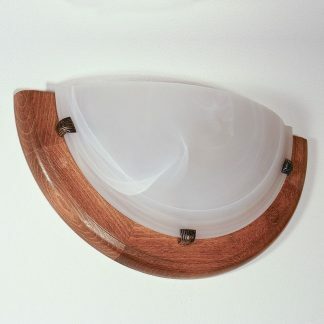 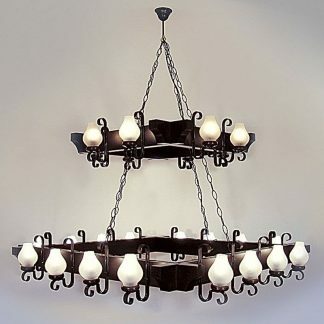 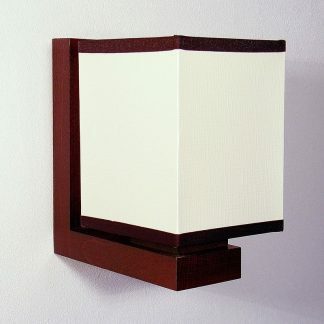 Available in antique white finish, this simple AVENA wall sconce will stand out with its presence alone. 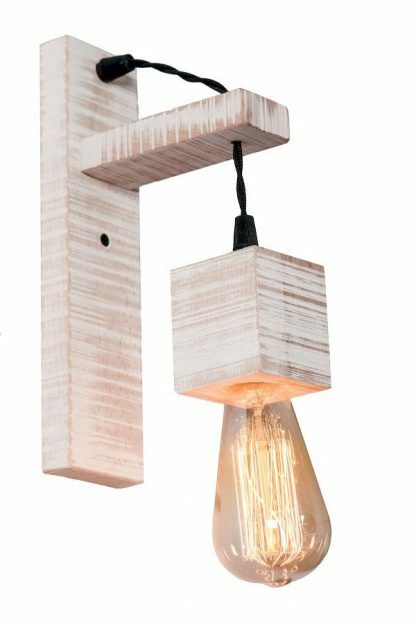 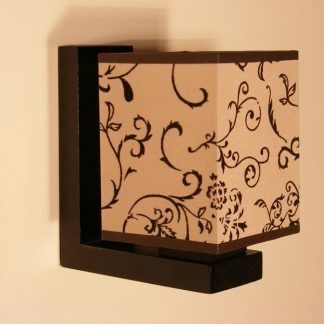 Made entirely of birch wood it consists of one fixed part to be mounted on the wall and the wood cube socket which is attached to the fixed part by a textile electric cord.